QUANTITY: 0.06 oz. net wt. Our amazing lipstick, so you can apply anywhere, anytime. 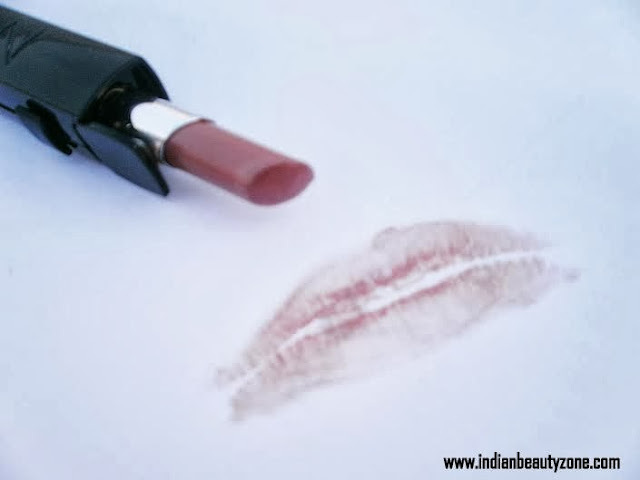 Luscious sheer to medium color and balm in one, so lips are hydrated. SPF15. I bet you admired the packaging. I have fallen in love with this. No removing the cap, no twisting up the bullet etc,.. just scroll up the little button towards upside and you get the slim girl at your sight :P it comes in a chic packaging, fully black. 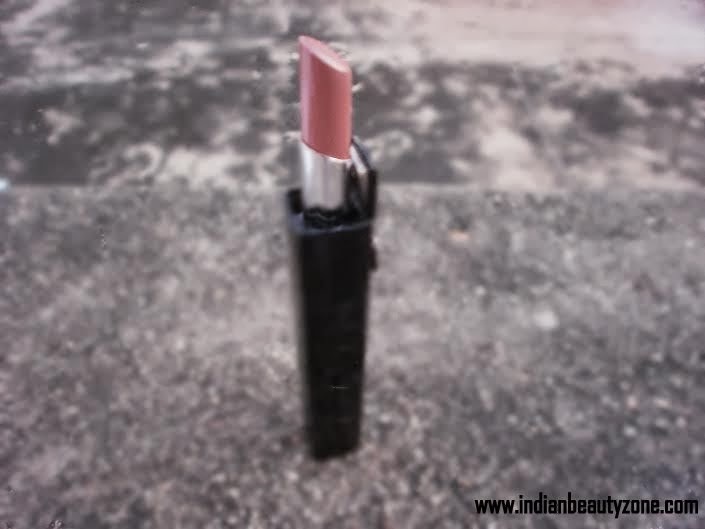 Anything in black= Swathikaa’s love :P It looks glossy, black, chic ad what not :D This lipstick’s bullet is the slimmest of all the other bullets I have seen. It makes application on the corners of lips easy. 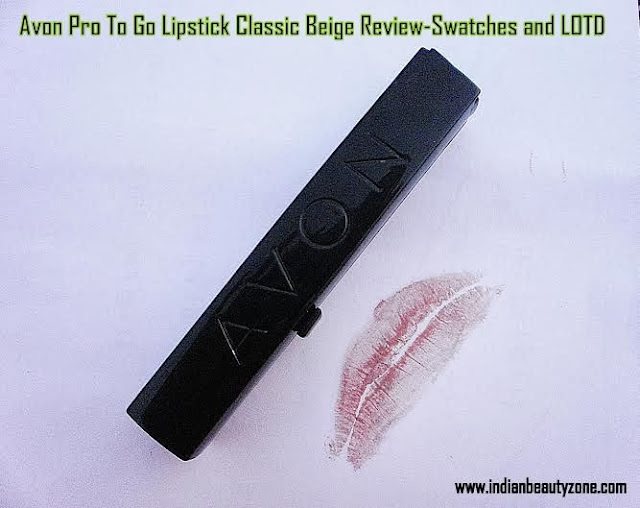 The texture of this lipstick is actually smooth but not buttery, hence no tugging or pulling on the lips. It applies smoothly. But I would definitely recommend using a lip balm underneath to make sure they don’t crack up later. 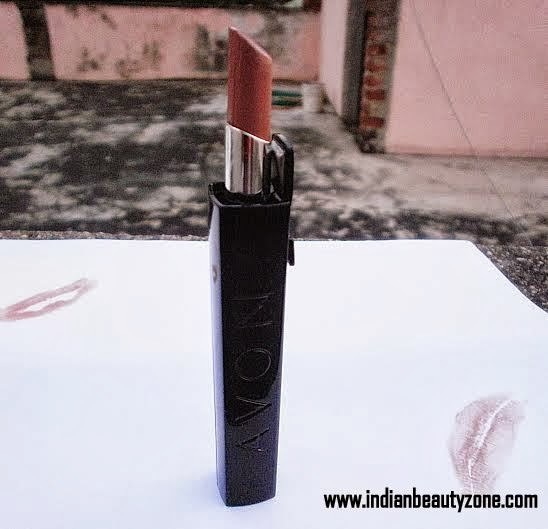 The pigmentation is between sheer-medium. One coat gives a sheer coverage and another two gives full coverage. The staying power of this lipstick is somewhere around 2-2.5 hours. This being a very light shade doesn’t stay more than that. No this time I dint wear it to my anatomy class but to a casual hangout. Guess what? My friend stuffed a big piece of paneer into my mouth and it was all gone ( Both paneer and lipstick :P :P) it doesn't survive meals or even snacks, gets wiped off completely. The shade “ CLASSIC BEIGE” is a very light brown with a frost finish ( I’m sorry for the weird description:P). I thought it would wash me out at the first sight, but boy I was wrong it suits me perfectly. I love this beauty when paired with colored eye liners. It looks very classy. I’m trying to wear it with black smokey eyes, but no it never happens L I hate frost finish lipsticks but this one is an exception. 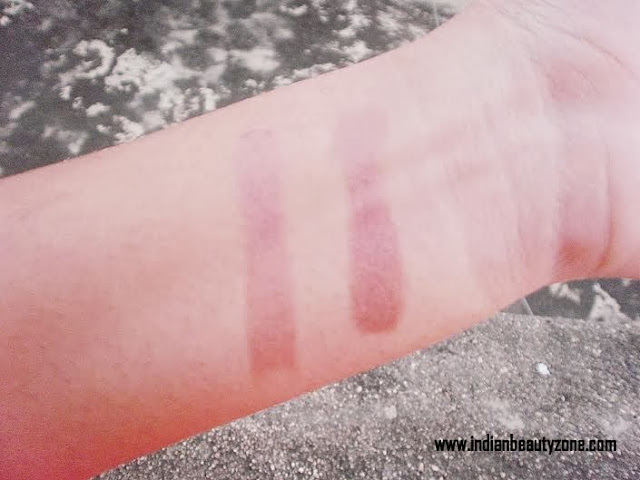 Beige shimmer would look great on fair-medium skin toned girls and would definitely wash out wheatish-dusky beauties. Classic beige is a gorgeous n*de shade with a frost finish. 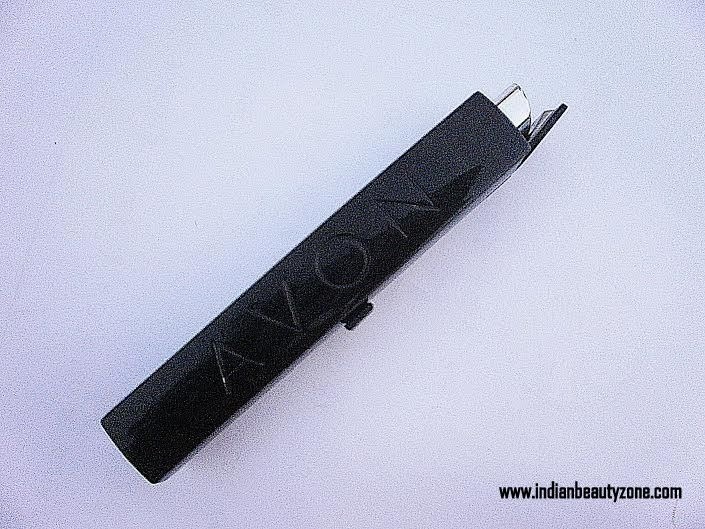 It is decently pigmented and stays for an average time without leaving any tint behind. Looks stunning when paired with smokey eyes. However it’s not available here.